There are endless possibilities for canoeing the north. 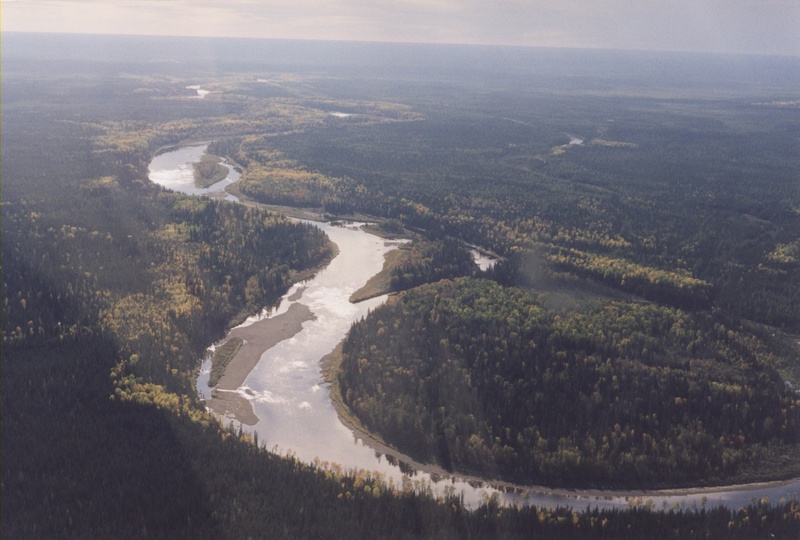 Hudson Bay and James Bay lowlands are home to endless river systems that offer great scenery, wildlife viewing, canoeing and fishing. These rivers offer not only canoe trips but spectacular fishing for various species. Northern pike, walleye, white fish, sturgeon, perch and even some speckled trout and small mouth bass in some particular areas. The river also tend to produce more trophy fishing opportunities. They are rich in feed and perfect breeding habitat for large and strong fish. These trips are truly custom to your liking. With time, distance and level of experience, we can discuss the different rivers and put together the perfect fly-in canoe trip for you and your group. The possibilities are endless. 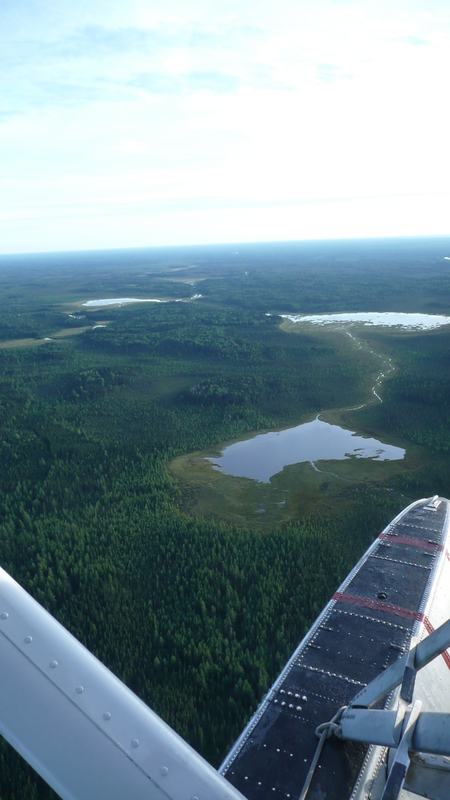 Most of these rivers flow into James Bay in communities where scheduled flights or train can be taken for your return to civilisation. We can arrange shuttles for vehicles to be waiting at your new destination.